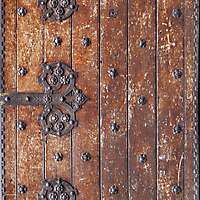 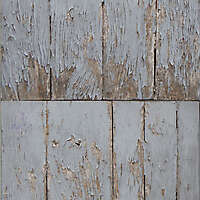 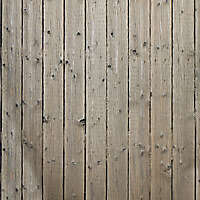 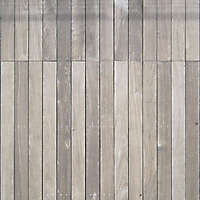 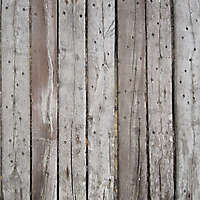 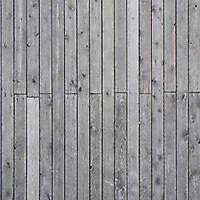 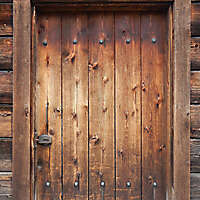 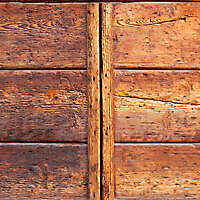 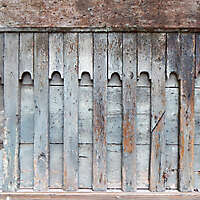 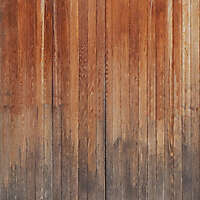 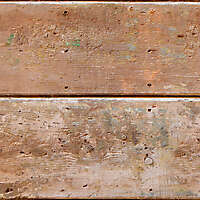 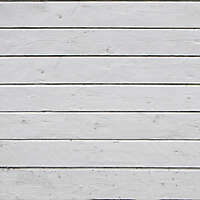 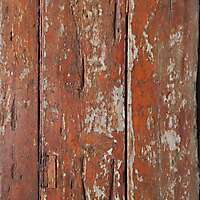 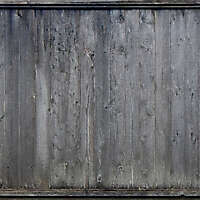 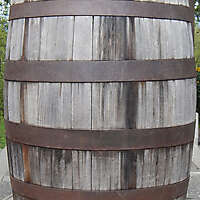 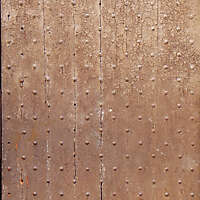 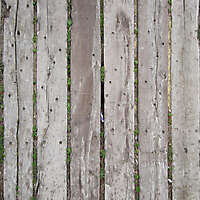 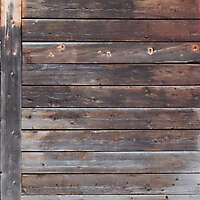 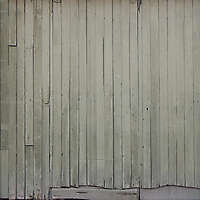 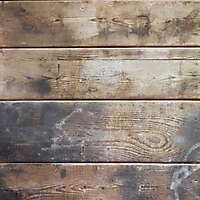 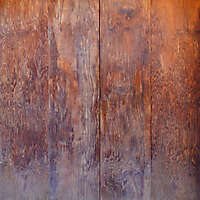 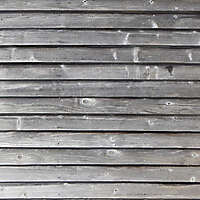 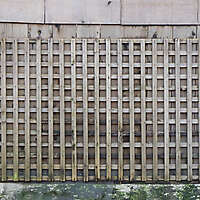 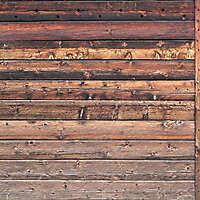 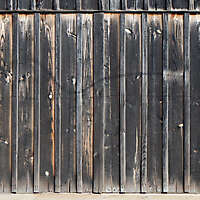 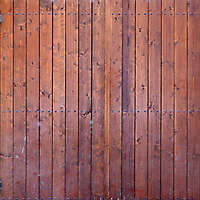 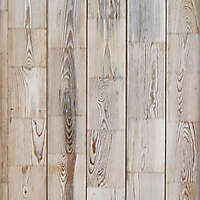 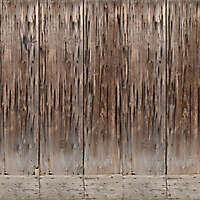 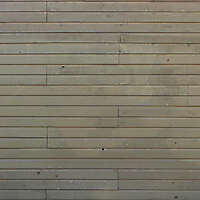 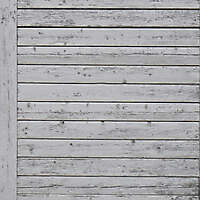 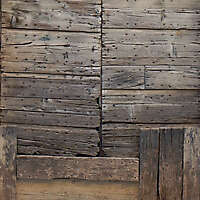 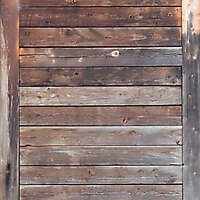 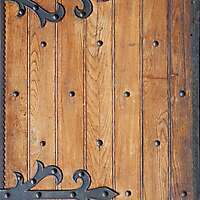 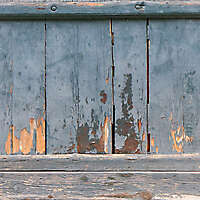 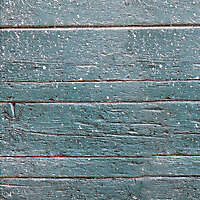 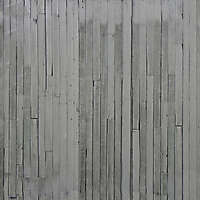 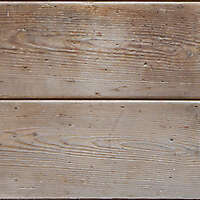 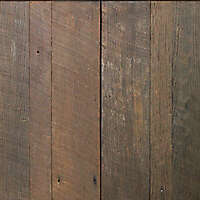 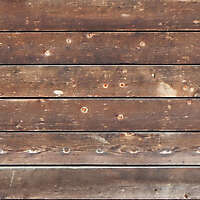 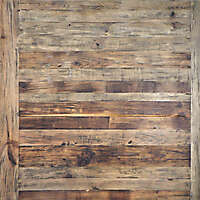 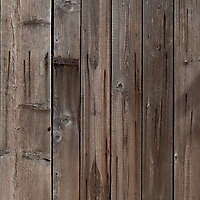 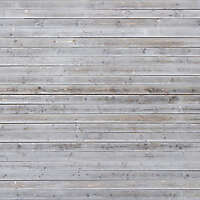 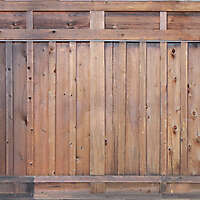 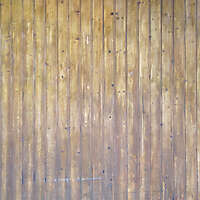 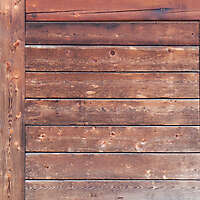 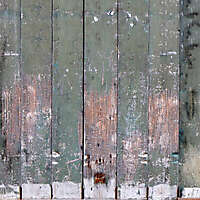 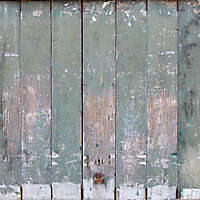 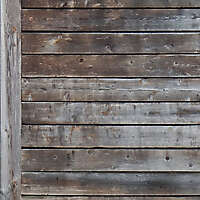 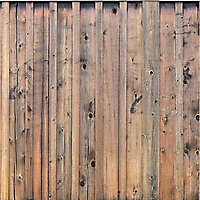 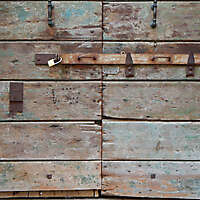 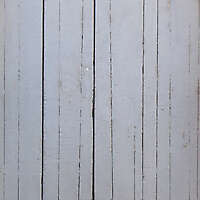 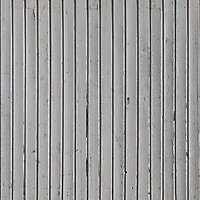 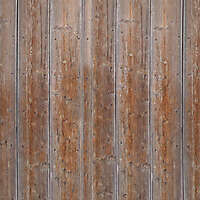 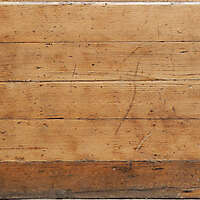 Rustic old and scraped paint wooden planks texture from medieval town in greece. 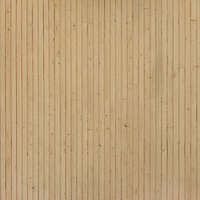 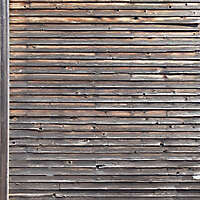 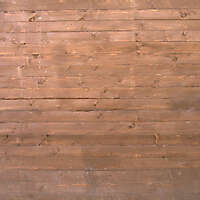 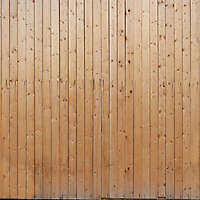 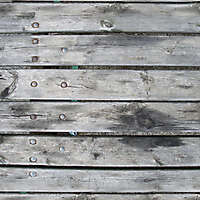 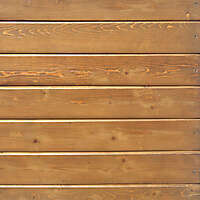 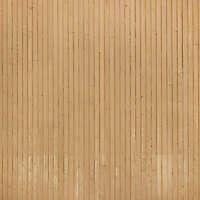 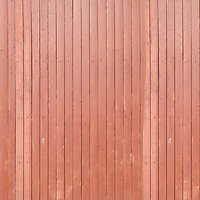 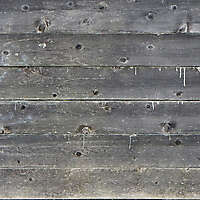 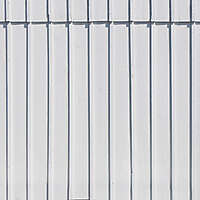 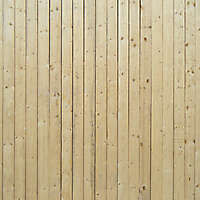 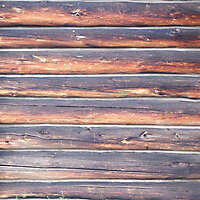 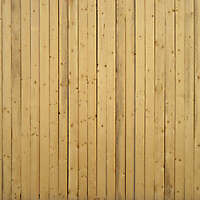 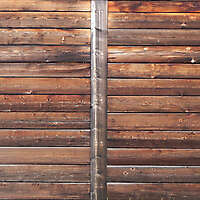 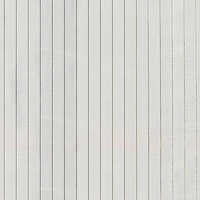 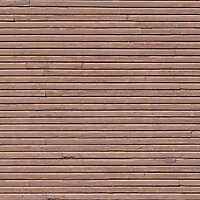 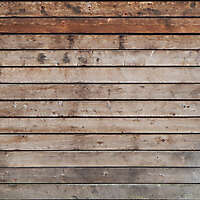 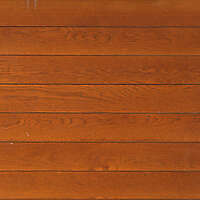 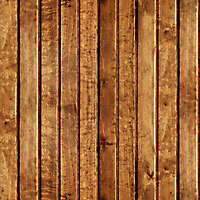 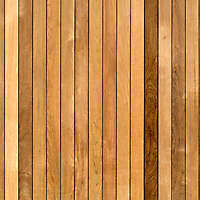 Old style wood planks, download the high resolution of this image for commercial use. 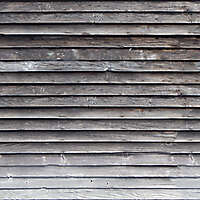 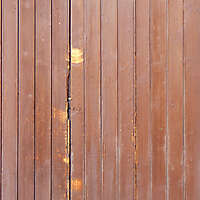 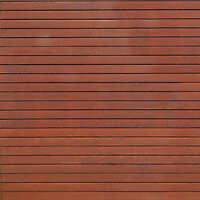 scratched old paint wood planks texture, without cracks and scratches in the paint, and brown wood.